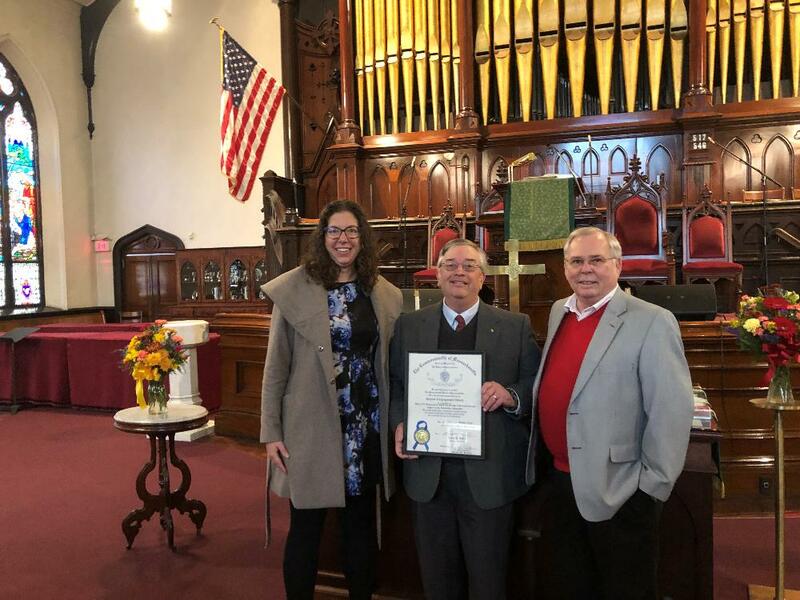 This citation was given to us on the occasion of the celebration of the 275th anniversary of Pilgrim Congregational Church in Leominster. LEOMINSTER -- Knowing you only get one chance to successfully celebrate a 275th anniversary, the Rev. Dr. Keith Alderman reached out to a member of his parish about writing a play to commemorate Pilgrim Congregational Church's milestone. "It's kind of like 'A Christmas Carol,'" he explained a few day's before today's celebration. "The ghost of the first minister comes and talks to me and I tell him a few things, but we go though the whole history... Then we go to the future."